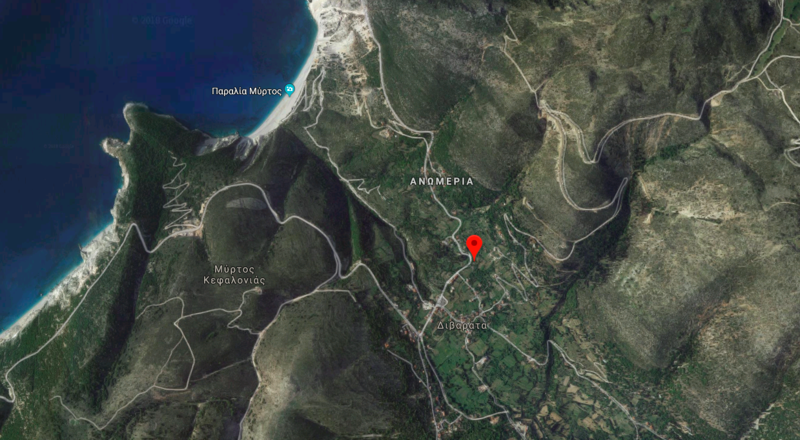 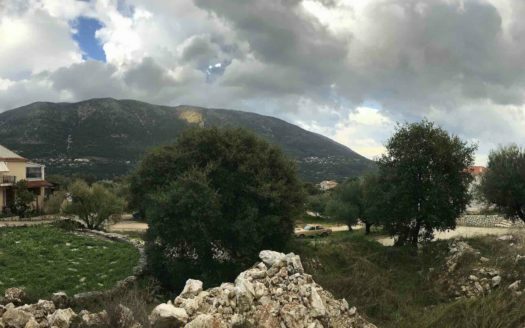 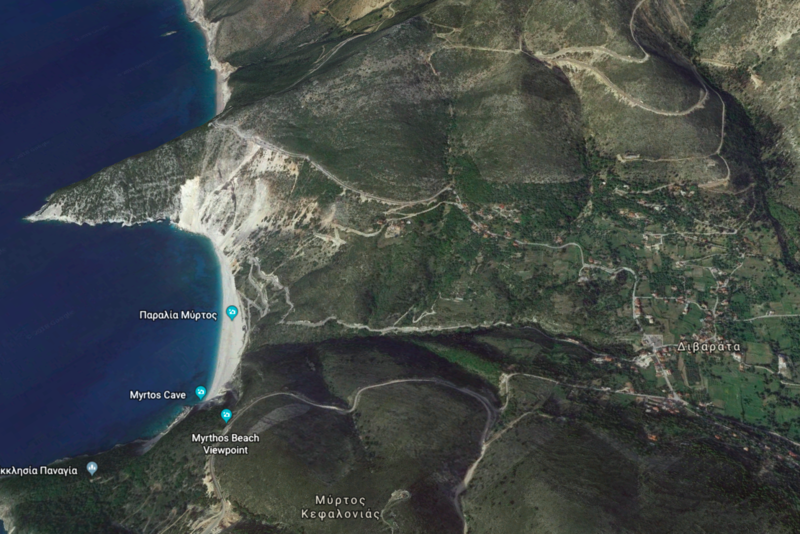 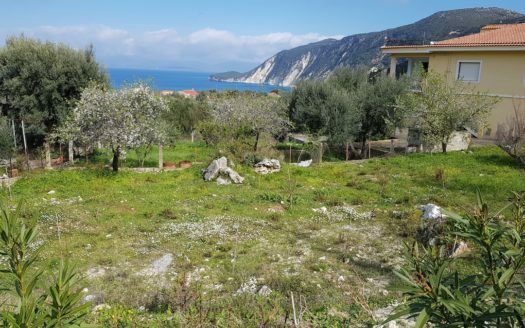 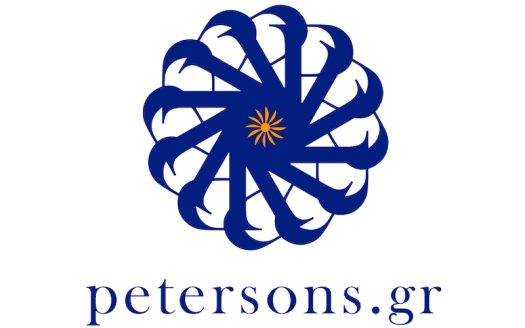 A plot is for sale in Myrtos area, with an existing building inside the property. 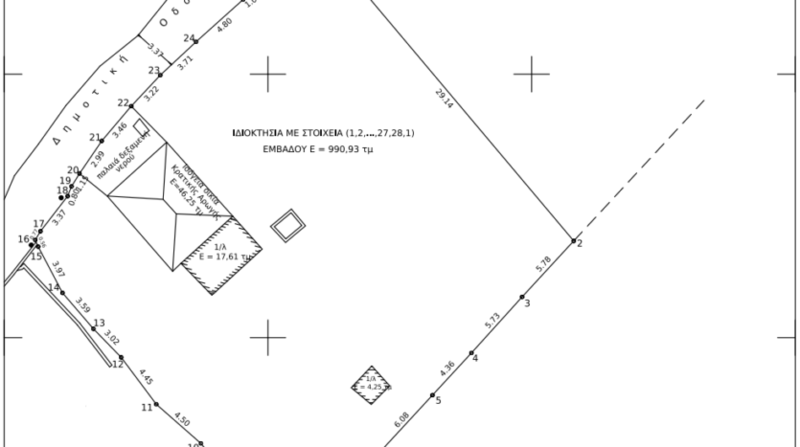 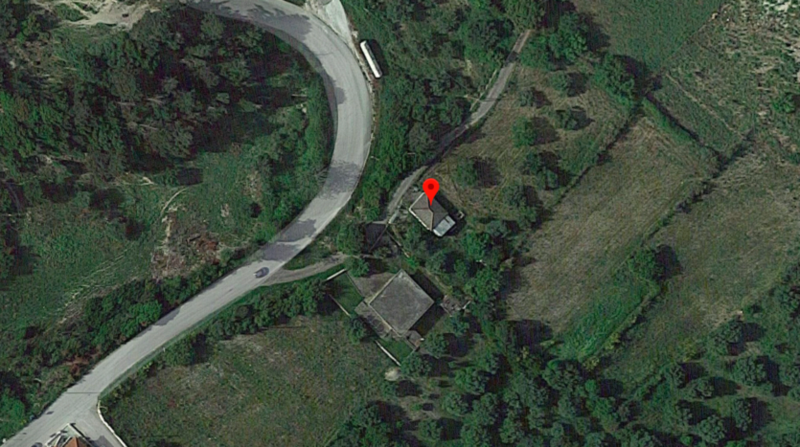 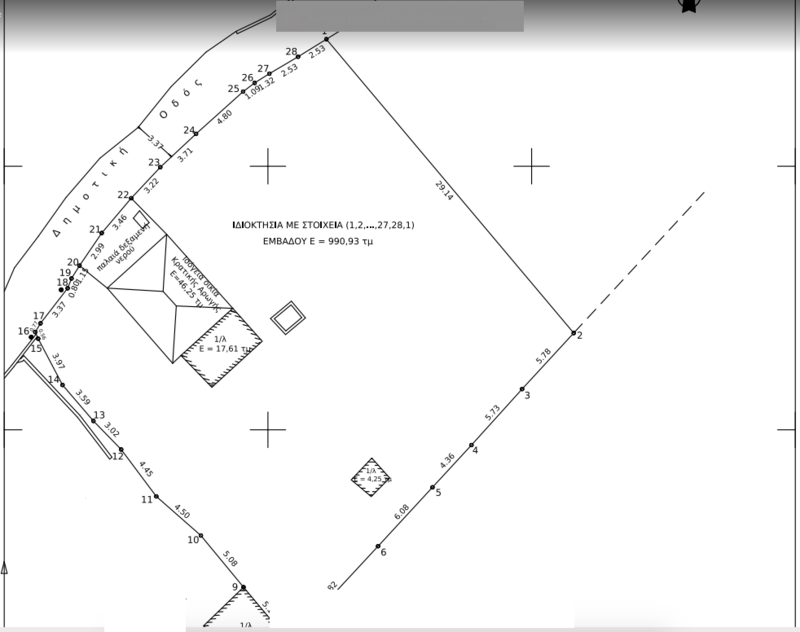 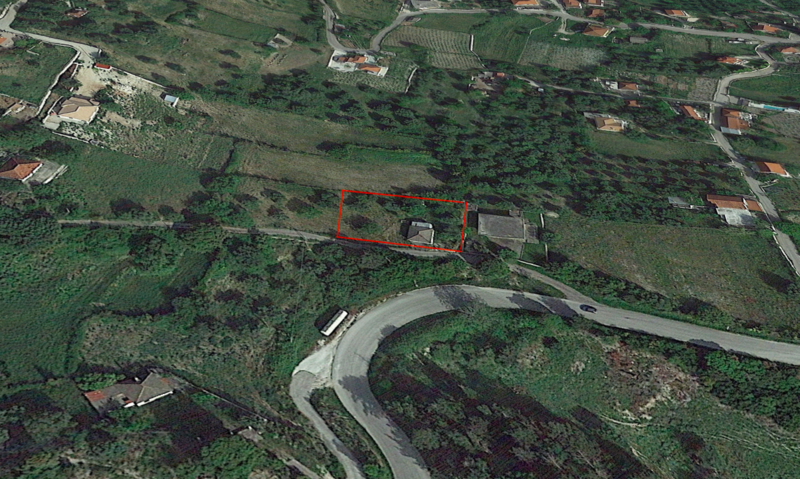 The plot is 990m² and the (new) building permit can be upto 400m². 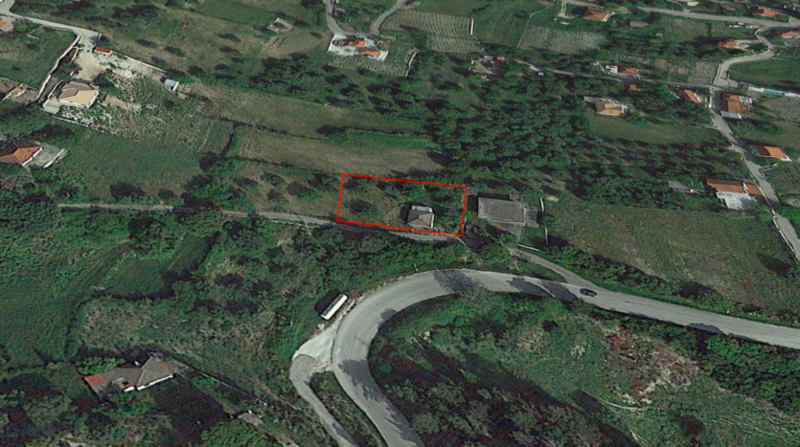 The plot is fully licensed with all the legal documentation inside the Divarata village boundaries. 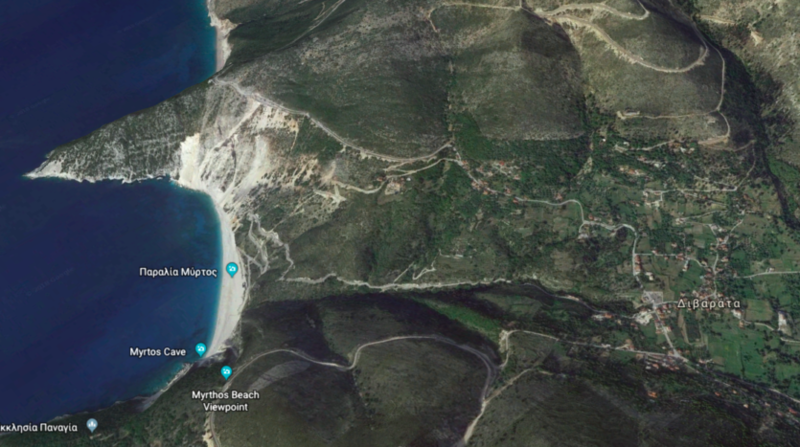 The plot has unlimited and unblocked view at the Mediterranean sea and it’s only few minutes drive from the famous Myrtos beach.